On Tuesday night the U16 and Minor teams were presented with their awards and medals. 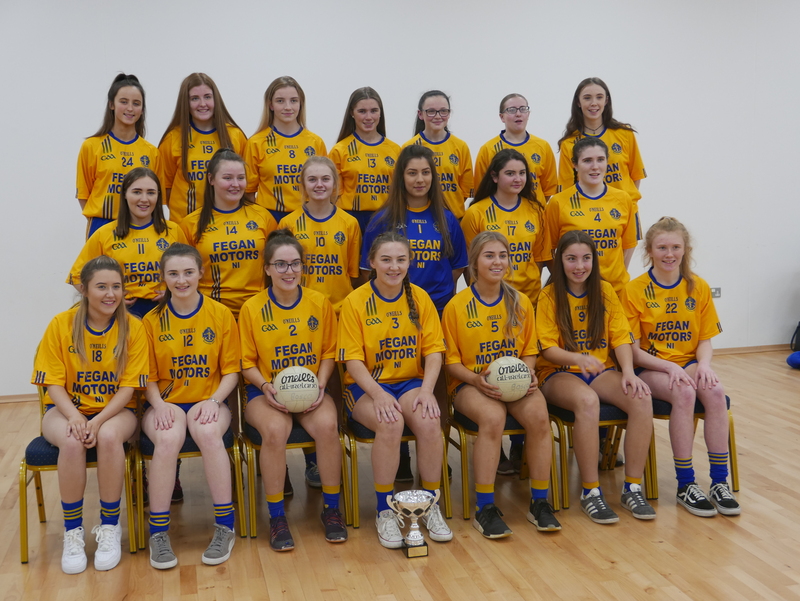 Last year the Under 16 Ladies were crowned County Champions and Runners-Up in 2018. 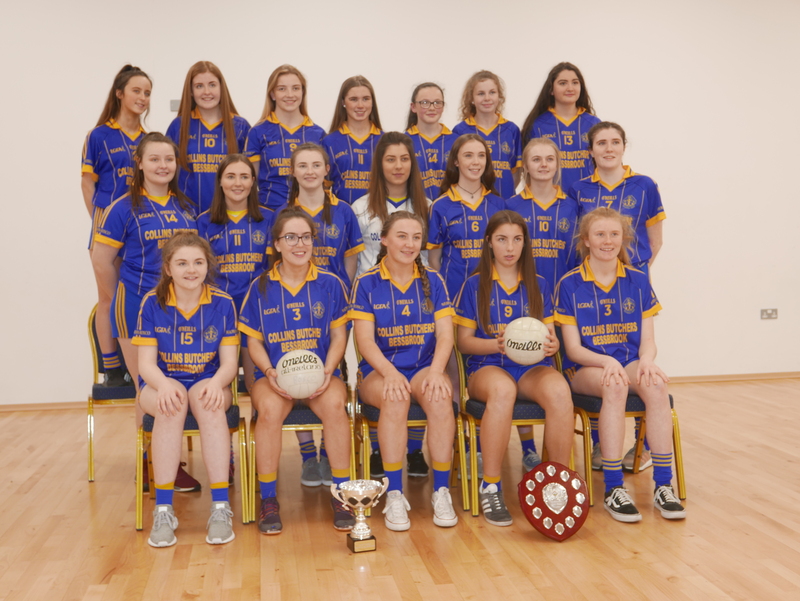 This year the Minor Ladies won the County Championship Final. Well done to all the players on their fantastic achievements over the last two years! Many thanks to team mentors Liam Quinn, Davy Doyle, Martin Cunningham and Maria Fox for their commitment and hard work with the two teams.